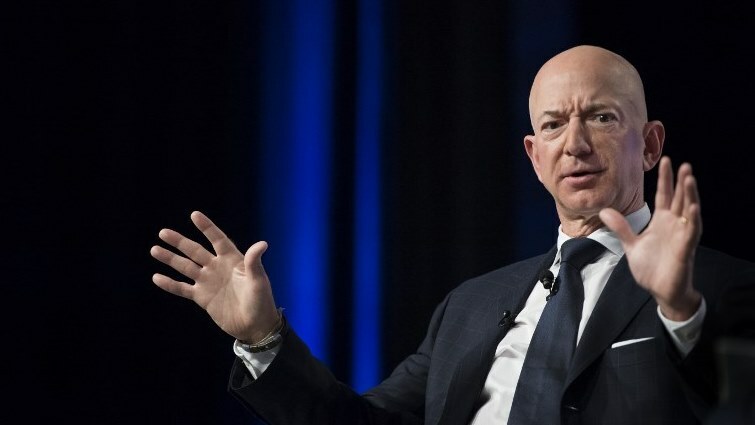 Bezos case exposes billionaires' vulnerability to hackers - SABC News - Breaking news, special reports, world, business, sport coverage of all South African current events. Africa's news leader. Amazon CEO Jeff Bezos accused the publisher of the National Enquirer of "blackmail" after it threatened to publish intimate photographs sent by the billionaire to his mistress. This entry was posted on 10 Feb 2019,08:29PM at 8:29 PM and is filed under Business. You can follow any responses to this entry through the RSS 2.0 feed. Both comments and pings are currently closed.